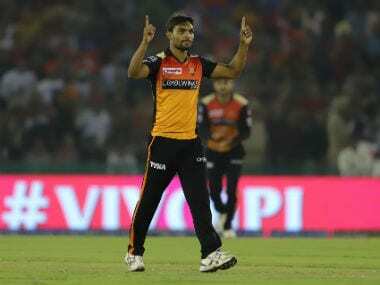 Mohali: Sunrisers Hyderabad (SRH) medium pacer Sandeep Sharma defended his team's fragile middle-order and its tendency to fall apart in the ongoing IPL, saying it is not wise to form opinions after "one failure". 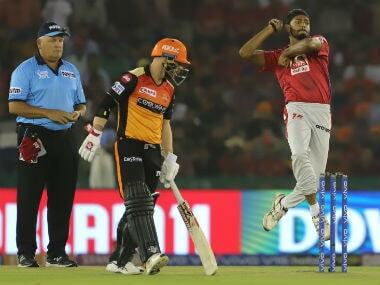 SRH suffered a six-wicket defeat at the hands of Kings XI Punjab here on Monday night, with opener David Warner again emerging as their top scorer. The batsmen in the middle did get starts but could not go on to score big. 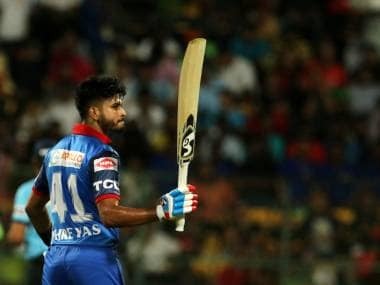 On the middle-order woes facing his team, Sharma said, "The fact is that our opening pair has been batting so good that middle order was not tested. Even in this game, Warner played through, only in one game the middle order collapsed and from one game alone an opinion cannot be formed. "We have talented batsmen in middle order — Yusuf Pathan, Mohammad Nabi, Deepak Hooda, Manish Pandey." Sharma, who took two wickets, blamed the moisture on the wicket and heavy dew for their defeat. The seamer said, "It had rained in the morning, wicket had moisture because of which batting was a bit tough. In the end (when SRH was bowling), heavy dew was a big factor, the ball was getting wet. 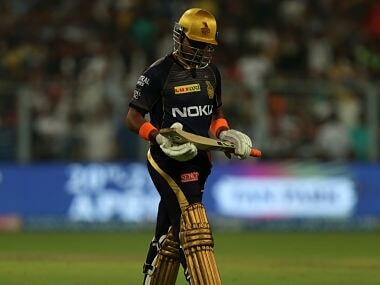 The batting (KXIP) was easy in the second half than first half." "With Bhuvneshwar Kumar and me as swing bowlers, the plan was to take wickets, but in the second half, heavy dew caused problems. 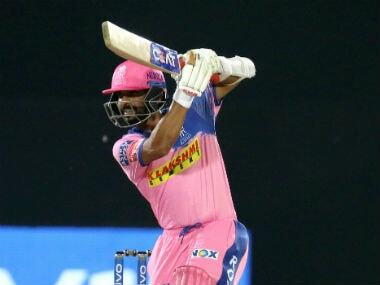 As the match progressed, we tried to remain in the contest, we tried to take wickets, but at the end of the day KL (Rahul) played a match-winning knock." "We will rectify our mistakes, and hopefully, we will bounce back in the next games," Sharma said. 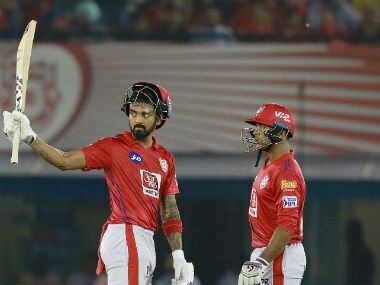 KL Rahul and Mayank Agarwal struck fluent half-centuries to guide Kings XI Punjab to a win over Sunrisers Hyderabad. 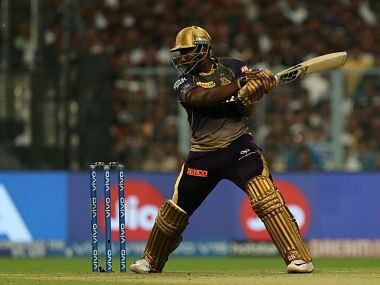 Opting to bat, Kings XI restricted Sunrisers to 150/4 and then rode on Rahul and Agarwal's knocks to chase down the target in 19.5 overs.